Is Rafting Scary Or Am I Just Being A Wimp! Whitewater rafting over the years has been plagued by a number of myths scaring regular people away from this safe and fun vacation. We are sure you have heard a few of these over the years. 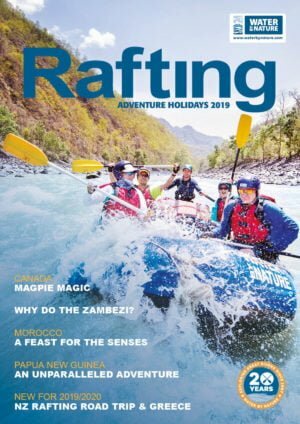 When it comes to going on a rafting holiday, ask plenty of questions to your outfitter. You will flip for sure: While on rare occasions rafts do capsize (when the whole boat goes upside down) it is rare. 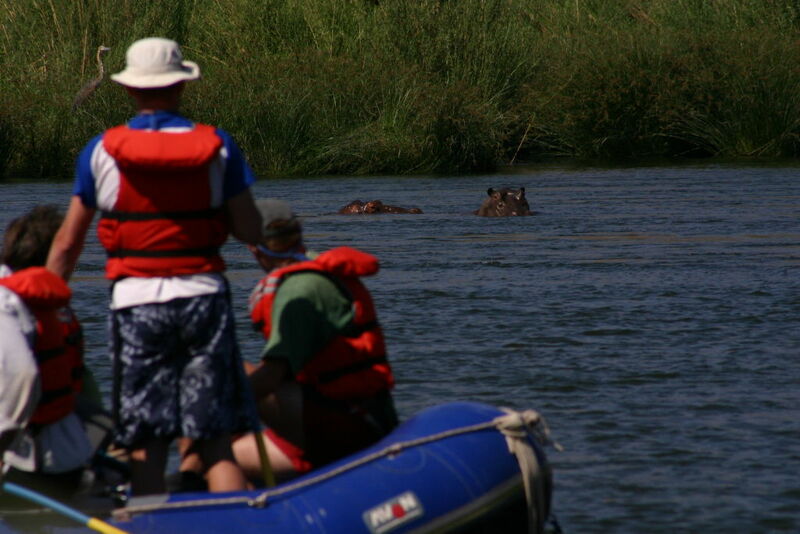 Even on large rivers such as the Zambezi, it is certainly not something that happens all the time on every trip. In fact on our 2014 season we had just 5 flips all season in 23 trips. Your guide team are focused on safety every step of the way. 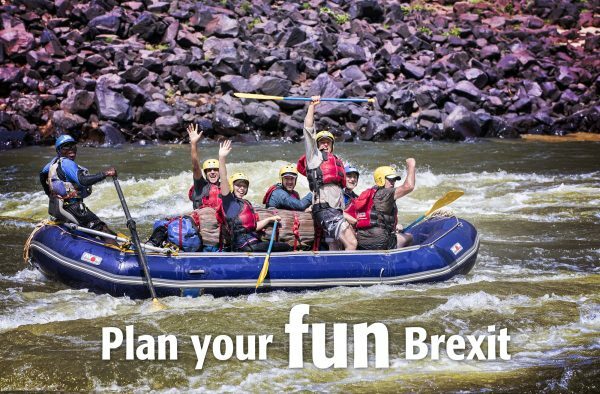 In the unlikely event you do flip, our safety kayakers and cataraft will be there before you know it to get you out of the river. You’ll get to relive it all over again when you get home and share your rafting video with friends and family. You are tied into the raft: Any attachment to the raft is in fact far more dangerous. You will wedge you feet into foot cups or under cross thwarts (the tubes running across the raft to give it rigidity) This will allow you to get your feet out if necessary. Add in your paddle and you’ll be like a ‘tripod’ in the raft and actually very stable. 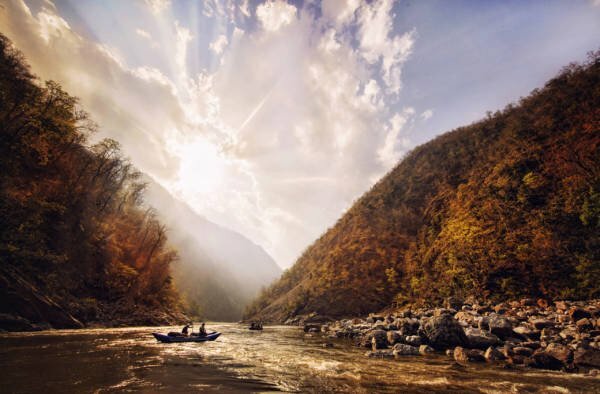 Paddle rafts with oar assist are our chosen set up of choice for many rivers such as the Tamur River in Nepal to get through the challenging rapids and make it easy on you in the flat water between rapids. It’s just a vacation job for these people: Totally untrue! For most guides it is a lifestyle choice fueled by a passion for rivers and people. Many guides have been on the world circuit on rivers from Switzerland to Chile for more than 20 years, such as the legendary Stan Ricketts. Many of the younger guides are coming through fabulous guide training courses in New Zealand and the USA. And guiding is just part of it. Knowledge and what they can cook on a remote beach in the middle of Morocco is incredible. 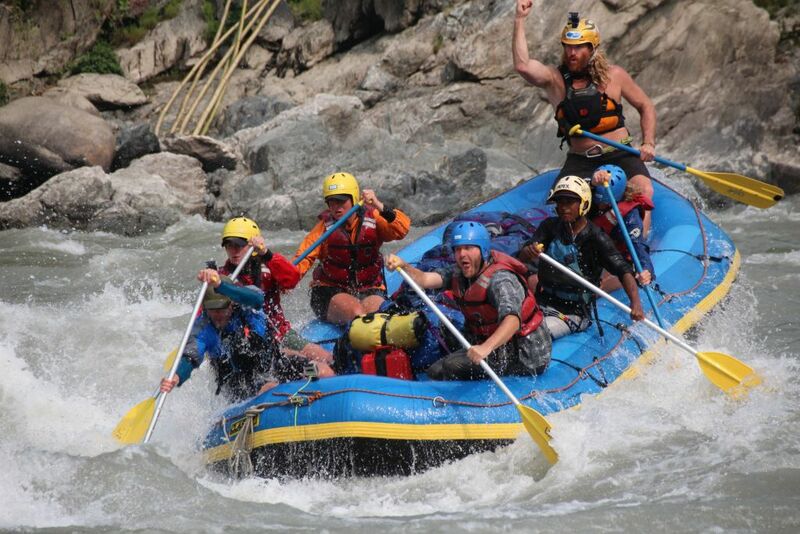 Big fun on the Tamur’s 130 rapids in 120 km. If you fall out, you’ll get sucked down by a huge whirlpool: A river is a series of calm stretches followed by a rapid. This is often called a pool, drop river. Whitewater in general moves downstream and so in the unlikely event you do pop out of the raft, your high float personal flotation device and leg floats will keep you extremely buoyant in the water. Add to that, in colder destinations, we provide wetsuits and booties, all of this aids in keeping you floating high in the water. 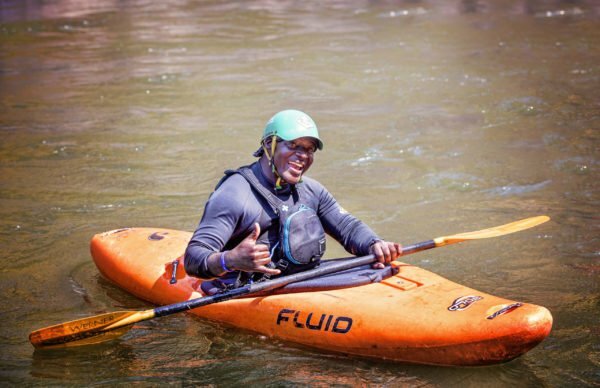 You’ll get washed downstream and have nobody to rescue you: An industry standard is to have safety kayakers on all trips. This is to ensure that in the off chance a guest falls out of the raft, a safety kayaker is always on hand for a speedy rescue as they can quickly manoeuvre themselves into a position to assist or provide advice. Sometimes it might be as simple as ‘hey just swim back to your raft’ or you may get to hold onto the kayak and be towed back to your raft. On larger volume (more water) rivers, safety cataraft are often used due to their ability to rescue quickly a number of people. It is not the type of holiday for young kids: Providing you choose the right Grade of river for the age of your children, it will quite possibly be their favorite holiday yet. Why not try a day trip down the American River to see if they like it, before embarking on a longer multi-day trip. 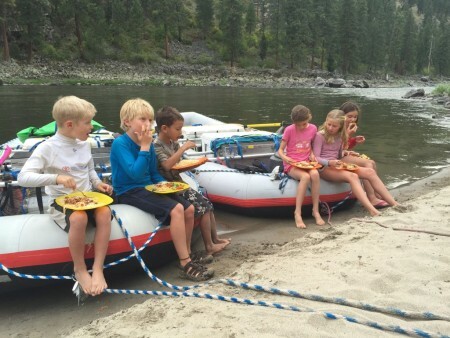 Perfect options for younger children (from 7 years) is the Salmon River in Idaho, or for the teenagers who want ‘cool’ the Zambezi will impress them (even if they may not tell you). It can in fact also be an amazing idea to take schools or groups on, working together and learning FROM the outdoors. If you are over 60 years old, forget it: This is the one we laugh about the most. We have seen some extremely legendary guests on the river with us in their 70’s and even 80’s. 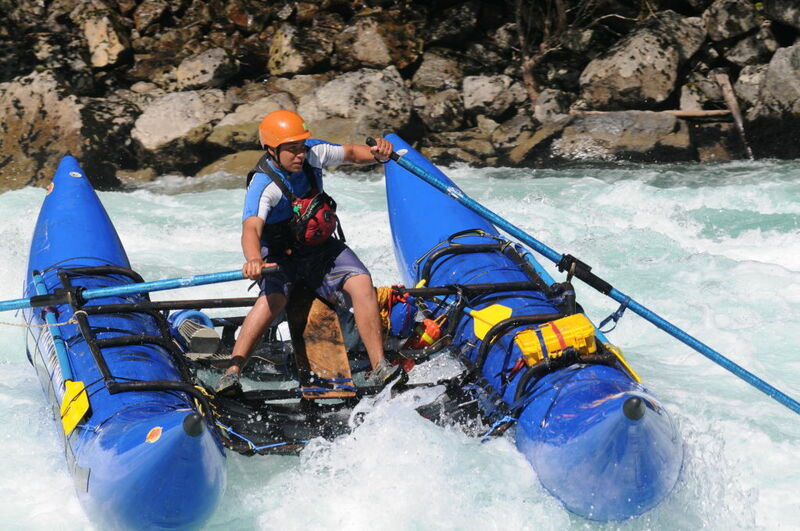 Rafting in a very inclusive activity providing you are in a good state of health. One of our guests Jaro is on his 9th adventure between 70 years young and 81 years young! From Ethiopia to the Grand Canyon, he has ticked them all off his list. You’ll get sick: Despite traveling to some pretty out of the way countries with a little emphasis on personal hygiene and food preparation, we have tried and tested systems to keep you away from that dreaded tummy bug that can ruin your holiday. Simple precautions such as a handy bottle of hand sanitizer before meals when in foreign counties can help a great deal. On a river trip in Morocco for example, you’ll be eating fresh food from the market, which all vegetables are soaked in filtered and treated water. Hand wash stations are set up at the toilet and of course the kitchen. All drinking water should be filtered using a recognized system to remove ‘nasties’ from the water. Some stomach upsets can just come from a slight change in diet. 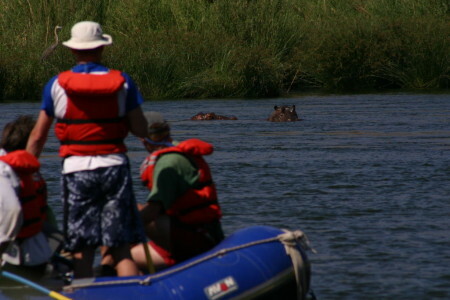 You’ll get eaten by a crocodile or hippo: No crocodile or hippo injuries or fatalities have ever happened to a rafting client on the Zambezi. Providing you don’t do something silly, you will only observe these amazing creatures from afar. We have a strict ‘don’t go down to the river at night policy’ and you’ll be glad to hear that crocodiles wont walk up the beach at night and take you out of your tent! They also don’t wait below rapids. The reality is ‘crocs’ are not that evident on the first two days of a Zambezi trip, although there are small ones. We stay WELL away from these guys! The bathroom facilities are ‘basic’: Yes, it is true, you wont have a flushing loo on the trip, but you will have one hell of a great view for your ‘morning business’. The toilet is kept away from camp in a discreet location. We have a pee bucket for you ladies. The guides pack the toilet away and apply ash to reduce the odour. We think you’ll be pleasantly surprised that this is not as bad as people say. Beans on toast and other basic meals: Get ready for gourmet. 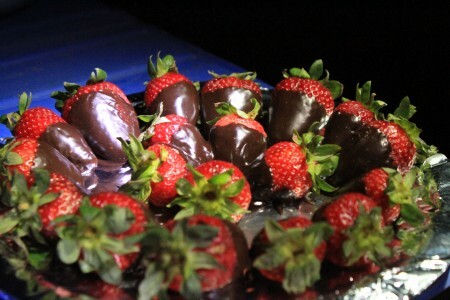 On multi-day trips, there is a wonderful focus on preparing healthy, unique and tasty meals either prepared by the guides or perhaps even by a visiting chef. Guests constantly marvel at the range of food on offer from canapes, to cheese board for hors d’ouvres, eggs benedict, or even a riverside pizza can be prepared using camp ovens. Don’t plan on loosing any weight on your river trip in California, India or Nepal. Often well visiting more culturally diverse destinations, it is the ideal time for the guides to showcase a local dish. It is amazing what guides can make on the side of the river. I’ll be roughing it when we camp: Far from it. You’ll sit around in comfy chairs whilst scantily clad river guides serve you cocktails! Many clients prefer to sleep out in our warmer destinations such as the Zambezi River, but guests also have thick sleeping mattresses and pillows with sleep kits. So there you go. A few of the scary stories out of the way. Get out there and have fun safely with outfitters that have a passion for the river and do it for a living. 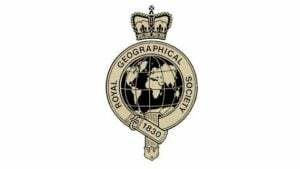 Your guides will love nothing more than sharing the place with you and sharing fascinating facts about geology, wildlife and culture of the destination you are visiting. Make 2016 your year for embarking on a new type of adventure, powered by nature.